Last Thursday I had the opportunity to speak to the entire Highlands Elementary School student body about Daniel and the Sun Sword, and also got to stop by the gifted classes to do a few writing activities. It was definitely a high point on my writing journey—one I hope to repeat with sequels. Many thanks to all the awesome kids who bought (and are still buying) copies, and here’s a shout out to all the awesome teachers and the school librarian who invited me. You all were great! This entry was posted on March 12, 2016 by nathan.lumbatis. 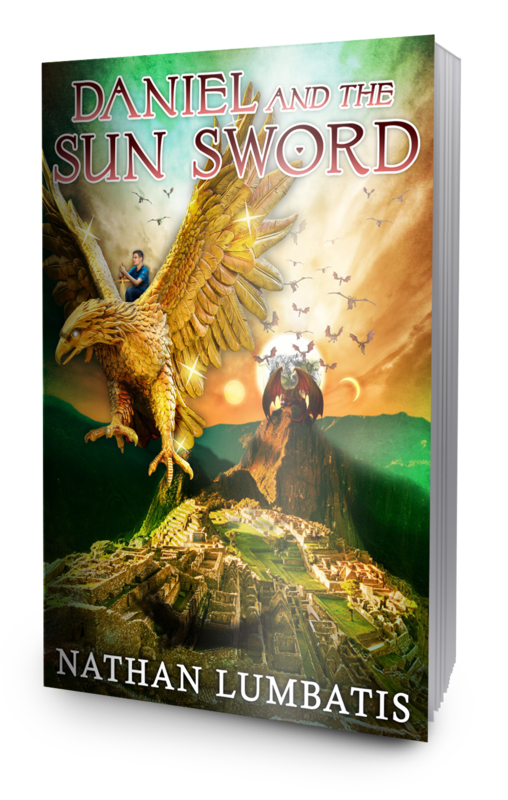 It was filed under Daniel and the Sun Sword news and updates and was tagged with author appearance, Christian books, young adult christian.